Should You Apply Now for the American Express Premier Rewards Gold Card? The American Express Premier Rewards Gold Card is Soon to be Changed to the American Express Gold Card. These Rumors have been confirmed. The annual fee will stay the same at $195.00. $100.00 Airline Credit Per Calendar Year. $120.00 Dining Credit Per Calendar Year. 4X Grocery Stores up to $25,000.00 Per Calendar Year. 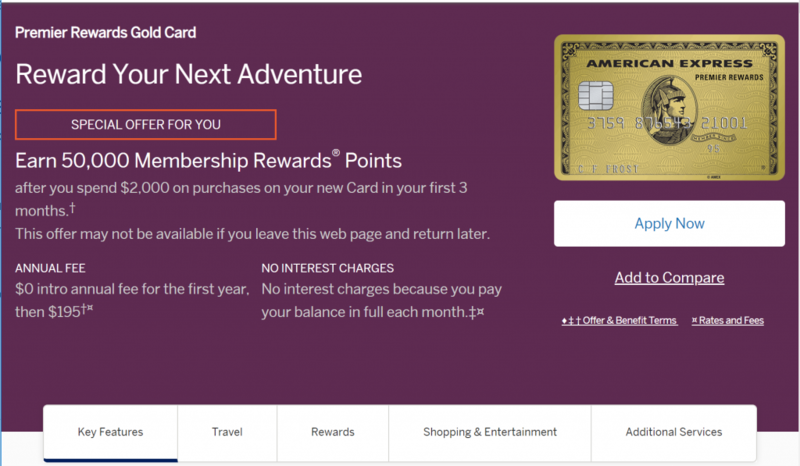 Right now there is a PUBLIC 25,000 American Express Membership Rewards Points Offer for the American Express Premier Rewards Gold Card which we believe is going to be the SAME sign up bonus when this card goes through the “Refresh” In Early October. However, there is currently a way to receive a Sign Up Bonus 50,000 American Express Membership Rewards Points for the American Express Premier Rewards Gold Card which I will show you below. Once Again, what I am going to show you regarding the Sign Up Bonus of 50,000 American Express Membership Rewards Points for the American Express Premier Rewards Gold Card and the New Refresh that is going to occur per Confirmed Rumors in Early October POSSIBLY COULD BE AVAILABLE when the “Refresh” occurs. Applying for this American Express Premier Rewards Gold Card Is totally up to you. I would like to repeat myself again, It may be worth getting now because the 50,000 American Express Membership Rewards Point sign up Bonus is here currently, and may or may not be around when the refresh comes around. So think about it, and make your decision. So as you can see in the picture below, you will See a 25,000 Point Offer. Scroll Down. The 25,000 Points offer is Okay. Not the best. How about 50,000 Points? YAY! 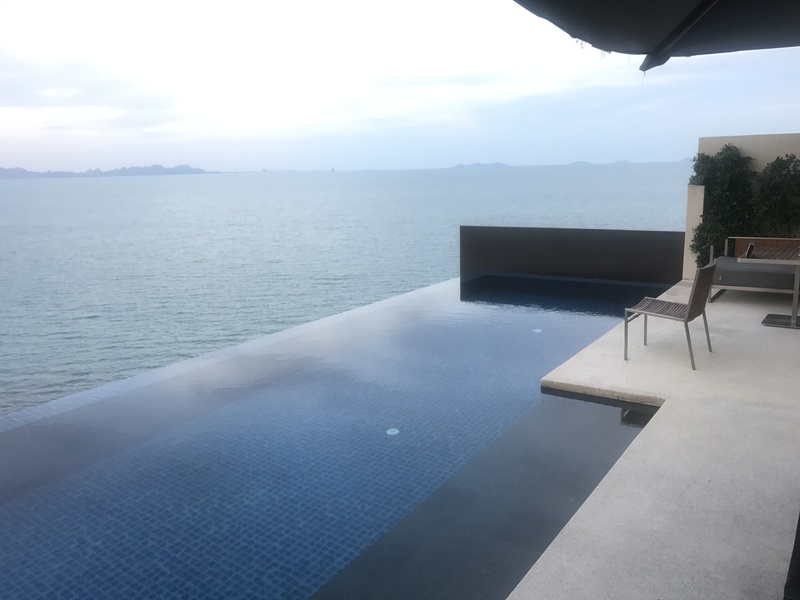 You can actually get a Signup Bonus for 50,000 American Express Membership Rewards Points right now for this American Express Premier Rewards Gold Card. Again, this may or may not be available when the refresh comes around in early October 2018. In order to get this 50,000 Points offer you need to OPEN THE PUBLIC LINK THAT IS PROVIDED at the bottom in a INCOGNITO WINDOW MULTIPLE TIMES till you see the 50,000 American Express Premier Rewards Gold Points Offer (See Picture Below). If you can not seem to get the offer, DO NOT GIVE UP, open the window on different internet connections, different Wifi’s, Multiple Cell Phones, worst Case Scenario Use a VPN. If you do not know how to use a VPN you can contact me. 50,000 American Express Premier Rewards Gold Card Sign Up Bonus Offer when I opened in a Incognito Window. Took Me a Few Tries.